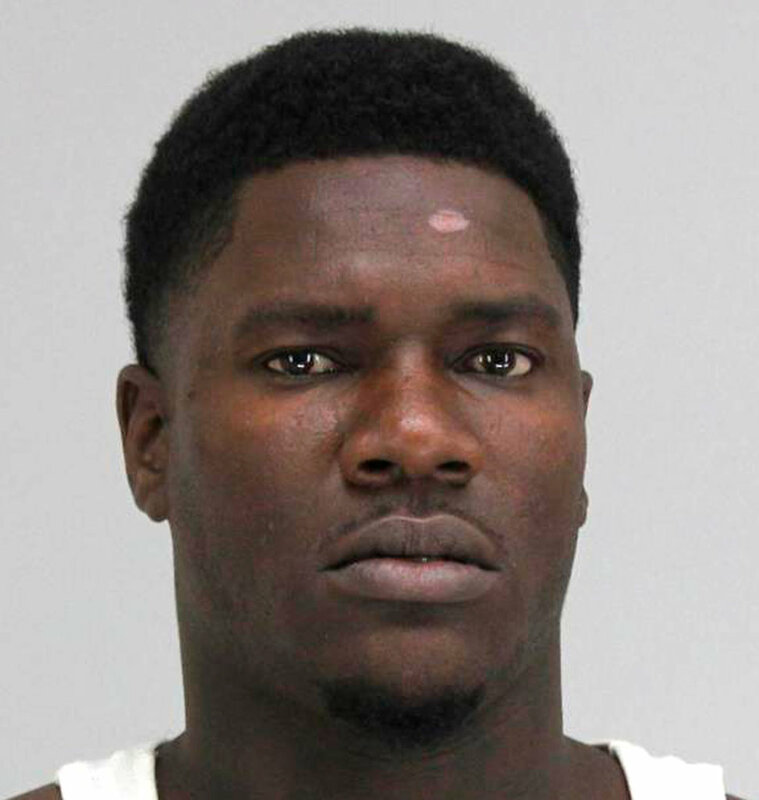 Police in Dallas has arrested a 29-year-old man in the brutal beating of a transgender woman in an attack that was caught on cellphone video. Edward Thomas was arrested for what investigators called “his role in the attack.” Police did not say whether others would be arrested for the beating, which happened Friday in broad daylight in front of a crowd of people. The victim suffered a concussion and several fractures.